In2ition is a home away from home. In2ition is a second family. In2ition is where I choose to be. Andrea has been a part of the In2ition Realty team since 2008. 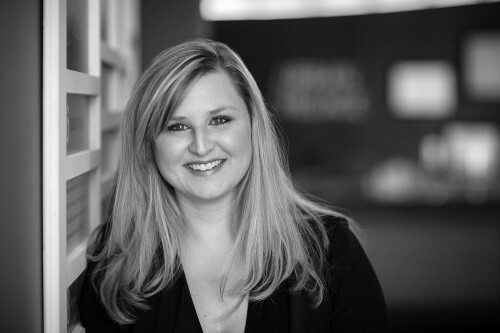 Prior to her career at In2ition, Andrea worked in customer service and administration for local developers in the Greater Toronto Area and Western Ontario in the New Homes industry. She has worked on both low-rise and high-rise developments, and today, Andrea is currently the Site Manager at Parkside Village by Amacon Developments. Her experience in customer service, sales and administration contributed to a ‘Best Sales Team’ National Association Home Builder’s Award in 2008 for Parkside Village. In her free time, Andi enjoys spending time with her family and focusing on her second forte, photography. Andrea looks forward to every new endeavor and takes great pleasure in providing her services to satisfied customers. Andrea believes in the motto “Live Well” and is thrilled to be a part of such a dynamic and successful team of professionals.